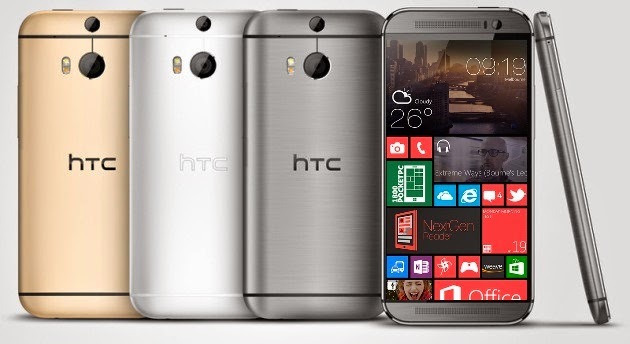 You are at:Home»Uncategorized»HTC One for Windows to be released August 21st? HTC One for Windows to be released August 21st? The HTC One M8 was one of the most popular Android phones so far this year, having been released with HTC Sense 6 and also as a Google Play Edition. Earlier we posted that Windows 8.1 was coming to the One this year, but new reports have it coming sooner than later. Originally the device was supposed to see a release of Q3 this year, but reports are saying that Microsoft stores could have it as soon as August for their expected August 21st release date. If you were hoping to get your hands on the HTC One W8, you’ll have to have Verizon as a carrier. So far, Verizon is the phone carrier with their hat in the rumor-ring, but one would expect that if the device is successful, it would be pushed out to other carriers. Microsoft has struggled with reeling in other operating systems such as Android and iOS, but they are trying to level the playing field as of late. Currently Microsoft only has around a little over three percent of the phone OS market share, but with Windows 8.1 and now even the W8 being released, that will surely go up from here. Microsoft has made great phones with Nokia, but they have never had a phone with the stature of the HTC One. This could be exactly what Microsoft needs. Android L’s official name might be…?